This book examines Rāmāyana commentaries, poetic retellings, and praise-poems produced by intellectuals within the Śrīvaisnava order of South India from 1250 to 1600 and shows how these intellectuals reconceptualized Rāma’s story through the lens of their devotional metaphysics. Śrīvaisnavas applied innovative interpretive techniques to the Rāmāyana, including allegorical reading, ślesa reading (reading a verse as a double entendre), and the application of vernacular performance techniques such as word play, improvisation, repetition, and novel forms of citation. 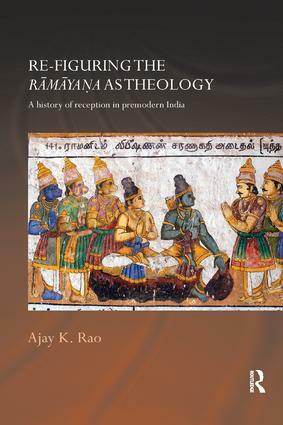 The book is of interest not only to Rāmāyana specialists but also to those engaged with Indian intellectual history, literary studies, and the history of religions.